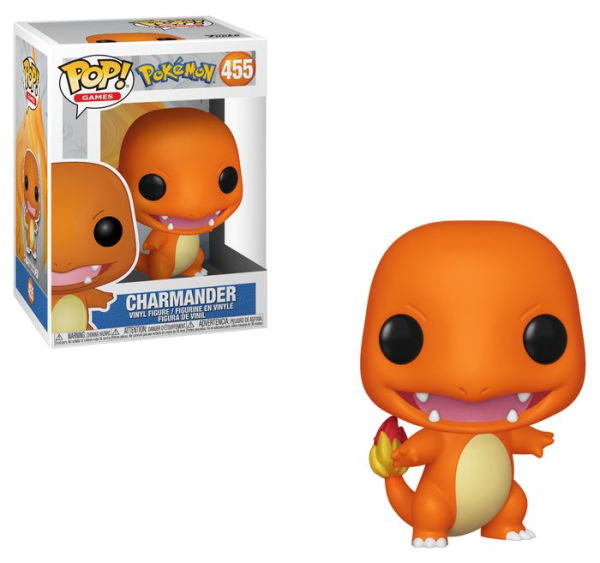 Attention All Pokémon Trainers: Funko Is Releasing A Charmander Pop! 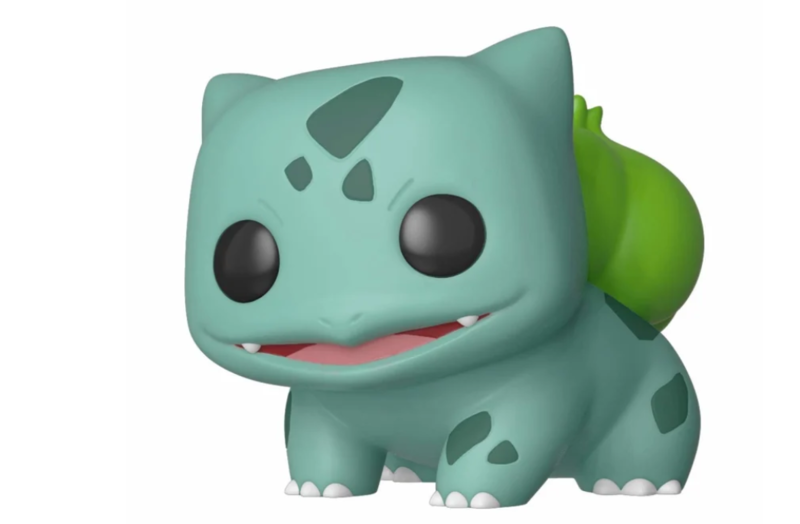 So last month all of us Trainers got the best news ever: That Funko would start releasing Pops! 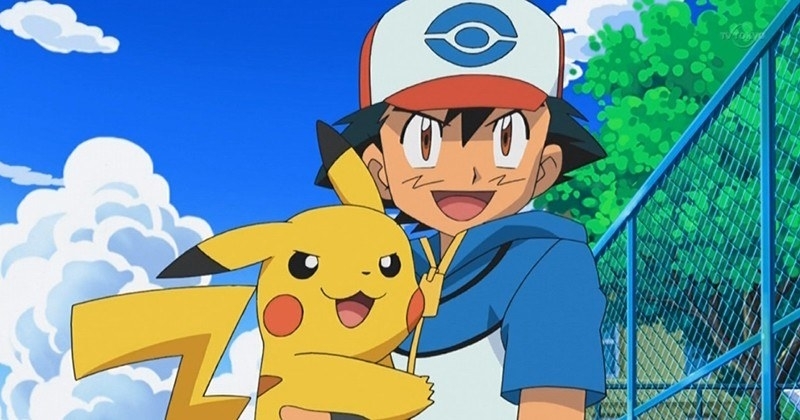 of the OG starter Pokémons!!! With the first one released being, of course, our favorite Grass-type legend, Bulbasaur. 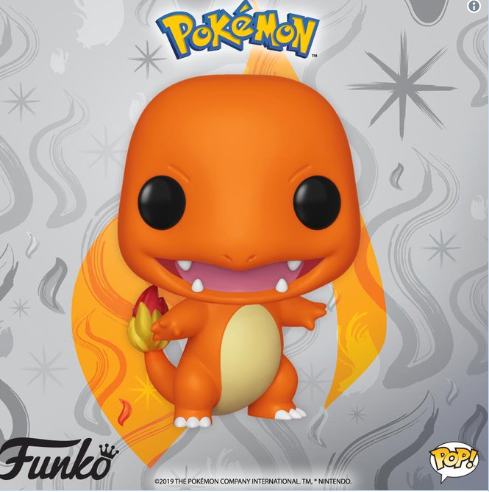 Well, we now know which will be the next Pokémon to join our team and it’s none other than the fiery Charmander!!! And look at this freaking adorable ball of fire!!! While you don’t have to trek up a mountain to catch him, you will have to wait until May (when he officially hits store shelves). You can also make sure you catch him by pre-ordering one here (just be aware that it isn’t being released until June 7th on Barnes & Noble). UGH, I CHOOSE ALL OF THEM! Previous story Is Sally Rooney The Great Millennial Novelist Or Just A Normal Person?